Canada’s coastal zones (includes estuaries) are being developed at an incredible rate. Since there is only so much land, this development is not sustainable and many of the effects on habitat quality are not predictable because the effects of individual projects are subtle and often cumulative in time. Eventually, these subtle or not so subtle effects pass a threshold and the habitat type suddenly jumps to a different, and sometimes noxious, state. At this point, it is too late to avert a problem and another environmental crisis has been created. This is the result that scientific societies seek to prevent. 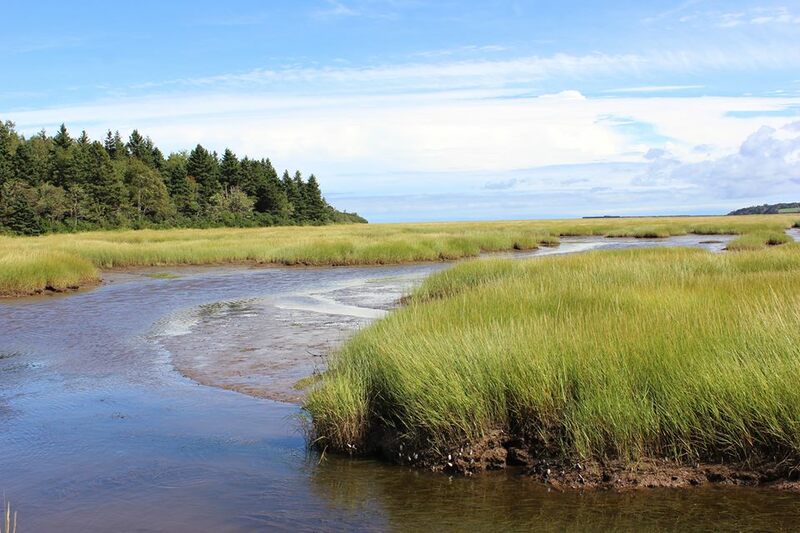 The Atlantic Canada Coastal and Estuarine Science Society (ACCESS) is a multidisciplinary organization of individuals who study and manage the structure and functions of estuaries and coasts, and the effects of human activities on these fragile environments. The Atlantic Canada Coastal and Estuarine Science Society is a private, nonprofit, non partisan organization. The Society came into being during the October 2003 Annual General meeting of GSLERS (Gulf of Saint Lawrence Estuarine Research Society) to meet the needs of workers in coastal and estuarine waters in all of Atlantic Canada. Due to a scheduling conflict with the venue, the autumn 2004 Workshop and Annual General Meeting (AGM) was cancelled and it was decided to change the meeting date from autumn to spring. Consequently, the first meeting of ACCESS was May 2005. The Constitution and Bylaws of the former GSLERS were revised and adopted at the May 2005 Annual General Meeting (AGM). 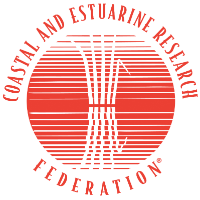 ACCESS is an affiliate society of the Estuarine Research Federation. The Society's members are dedicated to advancing human understanding and appreciation of Atlantic Canada’s estuaries and coasts, to the wise use and management of these environments, and to making the results of their research and management actions available to their colleagues and to the public. Members of the Society include academic and government researchers, public sector managers, teachers, consultants, students and others who are interested in estuaries.